The autism epidemic is a public health disaster that will have repercussions for generations. The CDC Autism and Developmental Disabilities (ADDM) network report was released a few days ago showing that autism affects one in 59 children. As the epidemic shows no signs of abating, and the one in 59 rate is for the 2006 birth cohort (children now 12 years old), the true number of children affected by autism in recent years is likely much higher. Here is our article summarizing the findings: CDC Still Paralyzed by Autism Epidemic: Report Shows One in 59 Children in the US Now Affected. The Children’s Health Defense wants to remove autism oversight from the CDC. The longer it takes to determine causation, the longer it will take for real autism treatments to make a difference in the lives of those affected. In addition to a spectrum of communication and social deficits, many severe comorbid conditions occur with autism. Children are sick. They, and their families, suffer daily. 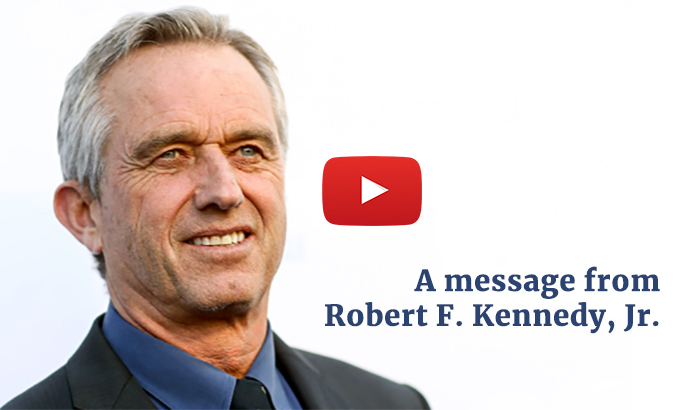 Watch this two minute CHD video, AUTISM EPIDEMIC: 1 in 59 Children. 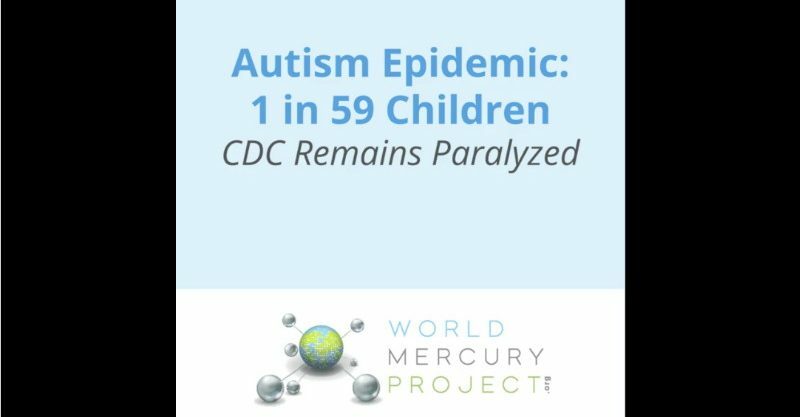 CDC Remains Paralyzed, then email it or share with your friends on Facebook to help everyone understand that the CDC has failed the public and the children of this country, and that we must act NOW to stop the autism epidemic.